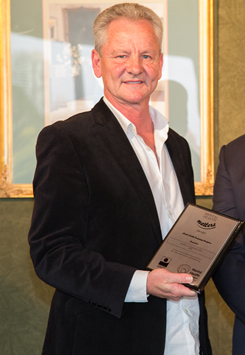 Peter McClelland entered the construction industry as an apprentice in 1970. He has been a Director of The Building Workers Assistance Centre, Comet Training Ltd and the Australian Construction Industry Redundancy Trust. He was elected an trade union office holder in 1975 and served as President of the NSW branch of the CFMEU from 1990 – 2012. Peter McClelland is CEO of Mates in Construction, NSW division. MATES in Construction is a charity set up in 2008 to reduce the high level of suicide among Australian construction workers. It is owned and controlled by the Australian Building and Construction Industry. 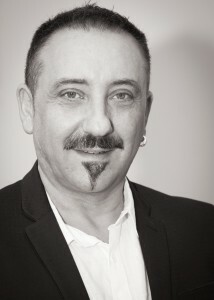 Howard is the director and owner of Men and Relationships Counselling. He passionately believes that given the right space and environment, men open up and talk about their lives in a way that empowers them to take steps to change. He has a strong connection to the growth of men, with over 15 years experience in designing individual and group programs for men and fathers as well as facilitating human relations groups. At the core of his professional career is the enabling of men to tell their stories plus witnessing them relish the opportunity to be heard and take responsibility to change their lives.